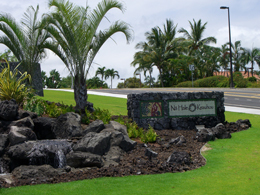 “Na Hale O Keauhou continues to be a very desirable condominium project in the Keauhou Resort area. 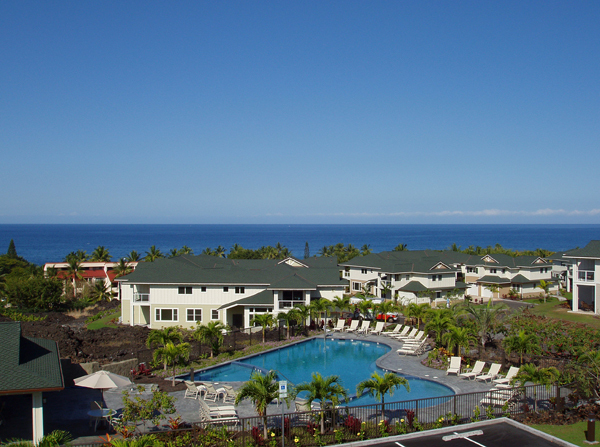 The inventory of available condos is low all over in Keauhou and Kona, including at NHOK. Currently, we just have two available units: MLS 254083 is an REO 3 bedroom, 3 bath condo listed at $374,900 and MLS 254528 is an approved Short Sale listed at $375,000. We have one property under contract (MLS 253429) and there have been four closed escrows so far this year. For more information about Na Hale O Keauhou or other Kona-Kohala Coast properties, please contact me. I look forward to answering your questions. Jana J. Troute, DR, ABR, GRI was the sales director for Na Hale O Keauhou in 2005.